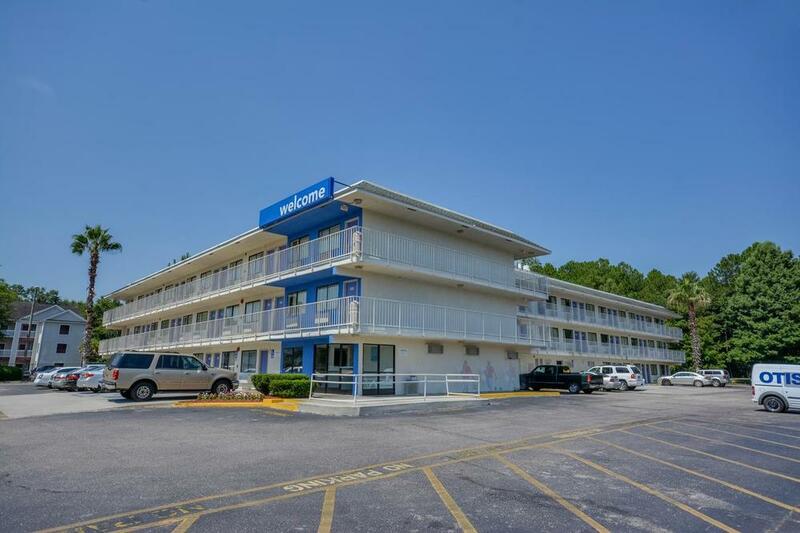 PRICE: $1,700,000 SELLER WILL ENTERTAIN ANY REASONABLE OFFER For sale, well located, revenue producing motel in Mobile, Alabama. 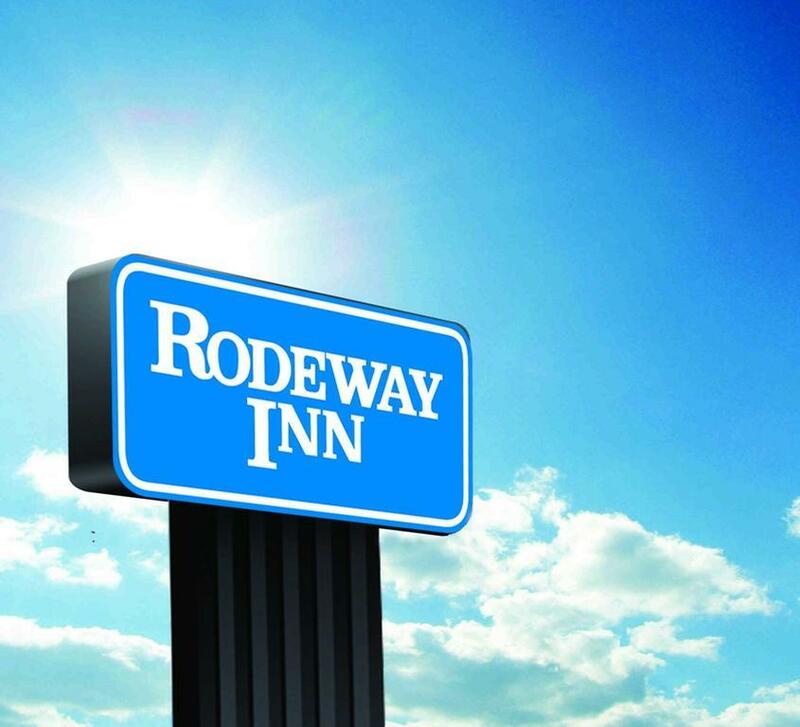 Recent updates to the property in the last year include, new roof and downspouts, exterior paint and wood repair, railings, pool pump, parking lot paced and striped, new 90’ sign, new building sign, new exterior building lighting, new door locks to all guest rooms, two new front desk computers and two new back-office computers, new time clock, new phone system, new lobby lighting, all new guest room bathroom tiles, all new guest room vanities, all new guest room 32” televisions, 60 new air conditioners, and a new laundry washer. 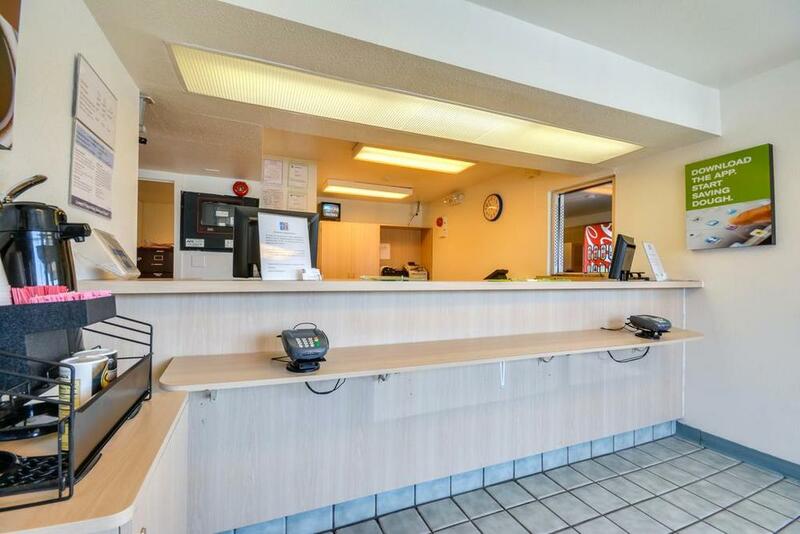 The sale also includes the lot located in front of the motel, ideal for a restaurant or other retail. 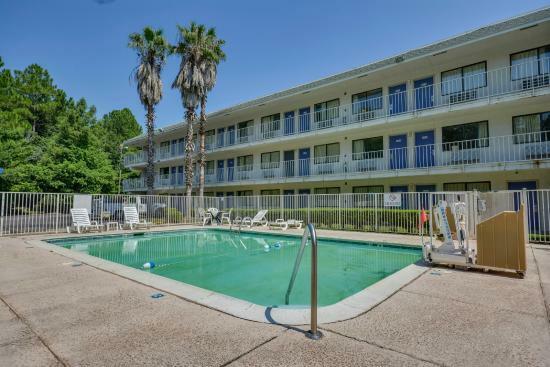 This well located property is situated by a high traffic corridor off of I-10 (53,110 VPD). 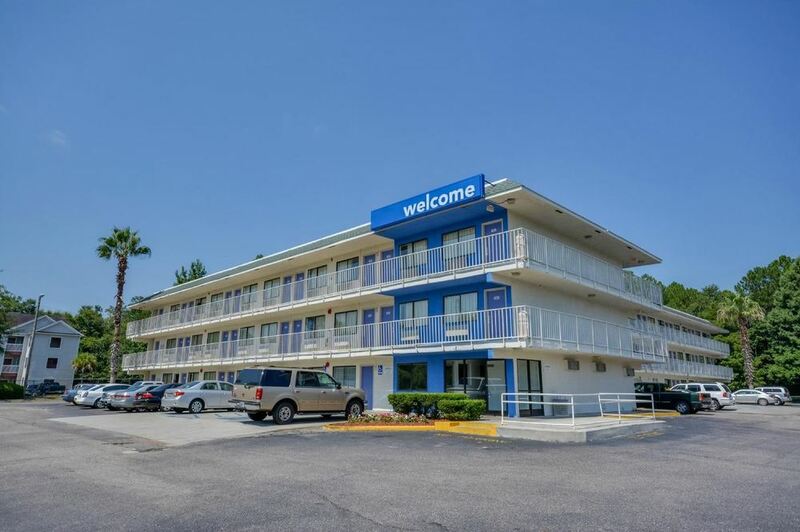 Mobile, one of Alabama's largest and most vibrant markets, has a strong travel and tourism economy that supports many local and national retailers. 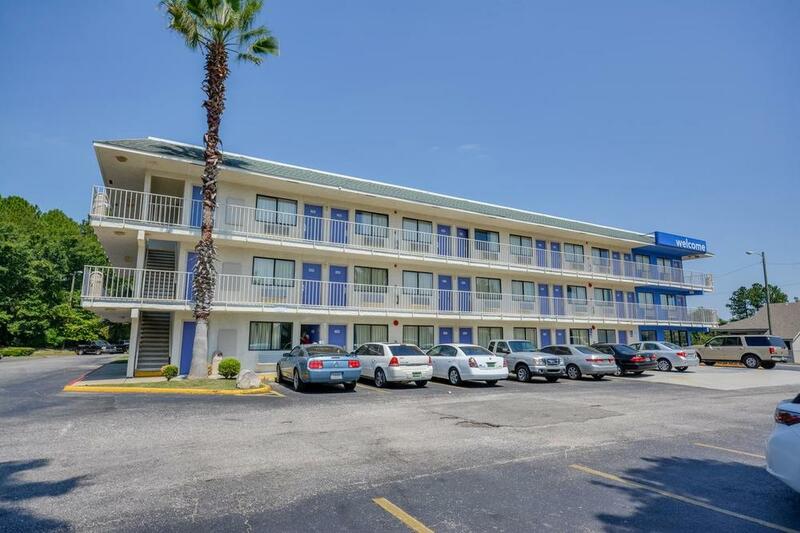 Located in Mobile off Interstate 10, this motel provides easy access to Hank Aaron Stadium, Bellingrath Gardens and Home, Dauphin Island, Battleship USS Alabama, and the Magnolia Grove Golf Course. 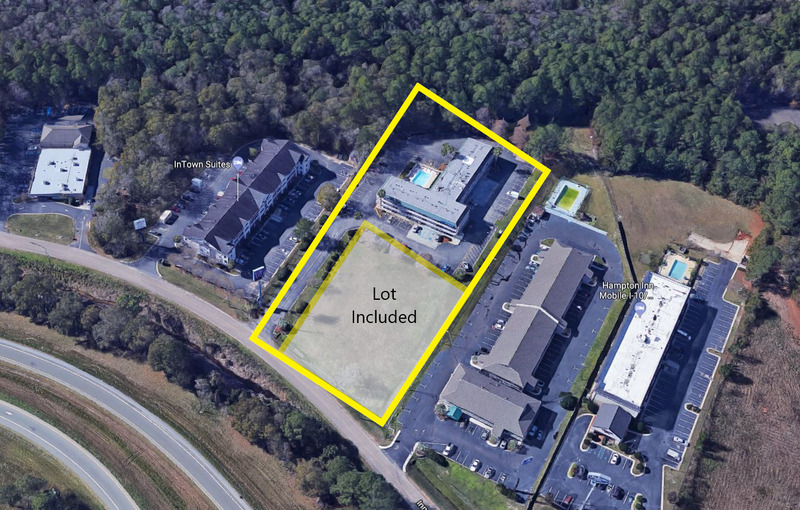 Also included in the sale is the lot located in front of the motel, which is ideal for a restaurant or other retail. 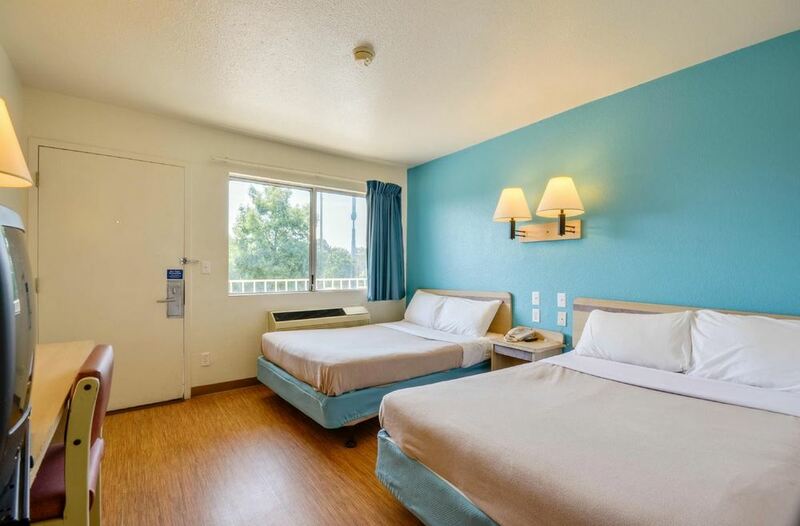 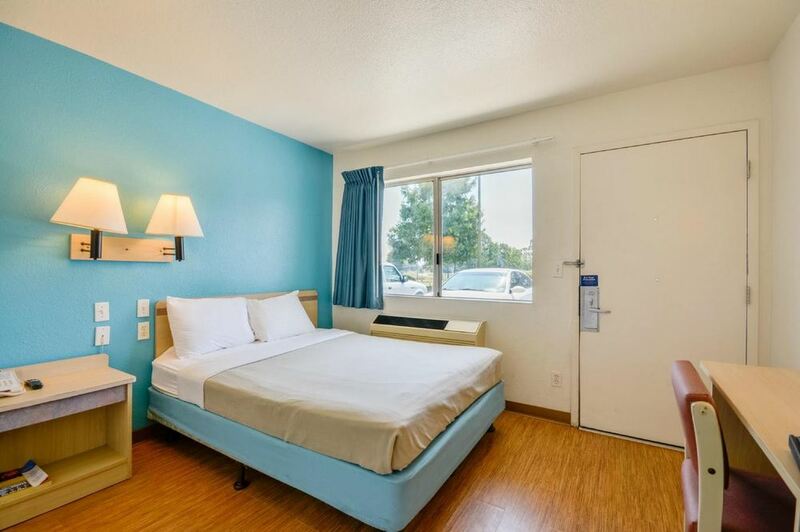 This 98 room, revenue producing, exterior corridor motel is in excellent condition with an ideal location with excellent visibility.